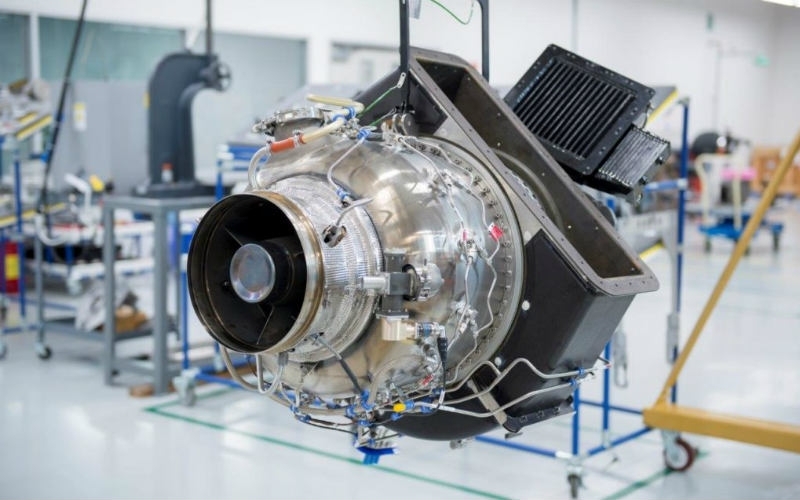 Boeing and Safran agreed to jointly design, build and service Auxiliary Power Units (APUs), onboard engines primarily used to start the main engines and power aircraft systems on the ground and, if necessary, in flight. Both companies will have a 50 per cent stake in the partnership, which will be based in the United States. The deal is expected to close in the second half of 2018. “This strategic partnership will leverage Boeing’s deep customer and airplane knowledge along with Safran’s experience in designing and producing complex propulsion assemblies to deliver expanded, innovative services solutions to our customers,” said Stan Deal, president and CEO, Boeing Global Services. Safran currently supplies a range of components to Boeing commercial and defense programs, which includes serving as a partner to produce CFM’s LEAP-1B engine for the 737 MAX (through CFM International, a 50/50 JV between Safran Aircraft Engines and GE). Boeing and Safran also are partners in MATIS, a joint venture in Morocco producing wiring products for several airframe and engine companies. “We are extremely proud of the continued confidence that Boeing has placed in our company. Safran has contributed to prestigious international military and civil programs, providing reliable, high-performance APU systems since 1962. Together we are committed to delivering advanced APUs and world-class support to our customers,” said Philippe Petitcolin, CEO of Safran. In October 2017, Safran updated the testing campaign of its new SPU300[BA], which at the time had accumulated more than 1,300 operating hours and 1,000 starts across four flight-test aircraft. Designed for long-range business jets, the SPU300[BA] was working toward TSO certification. “This move will strengthen Boeing’s vertical capabilities as we continue to expand our services portfolio and make strategic investments that accelerate our growth plans,” said Greg Smith, Boeing CFO and Executive VP of Enterprise Performance & Strategy.